Located only minutes to schools, park and shops this beautiful brick & tile home presents comfortable and convenient living. The 600m2 landscaped yard offers low maintenance garden beds, and lawn areas for the kids to play outside. Stepping into the home you have a centrally located kitchen with leafy outlooks to the yard through the large bay window. Positioned between both lounge and dining area, the kitchen makes meal times and entertaining a breeze with stainless steel appliances and ample bench space. The large lounge room is the perfect space for the family to relax with air conditioning and even room for a study nook. Sliding glass doors from the dining room will take you out to the background where you’ll find a paved seating area great for enjoying a cup of coffee. With enough room for a couch or desk, the master bedroom is the perfect place to unwind and read a book. The spacious room also features a walk in robe, en suite and a peaceful view to the yard. 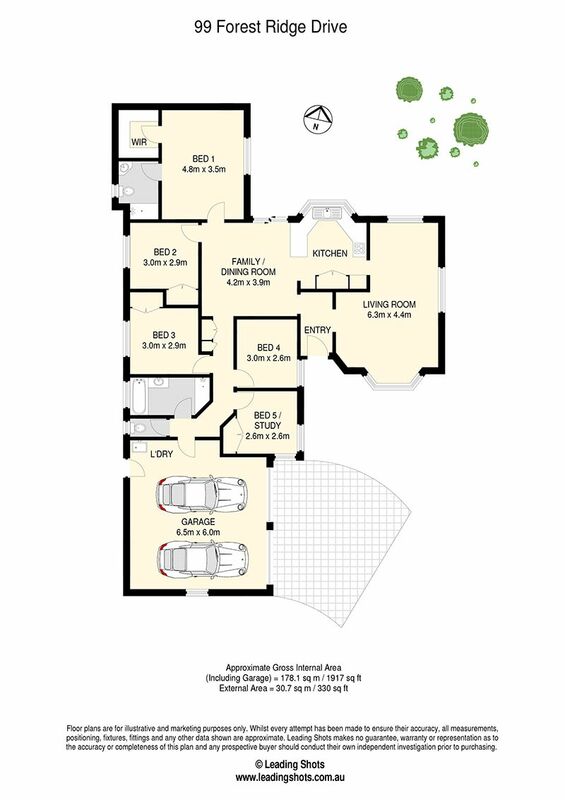 With 5 bedrooms everyone in the family will have their own space to retreat. Walking distance to parks and just moments to Woolworths and schools, this is the opportunity to secure a family home in an excellent Narangba location.